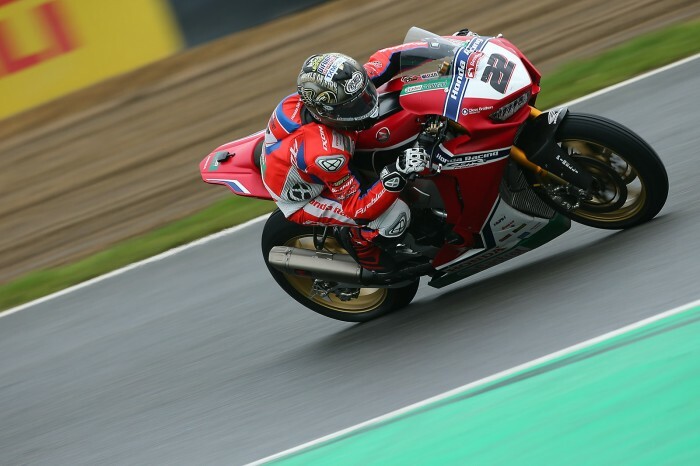 Another wicked weekend of BSB at Brands, our riders giving their all in rainy conditions. Ixon rider Jason O’halloran in particular doing well in race 1 grabbing a 3rd place finish whilst a little less fortunate in race 2 with his choice of tyre letting him down in the conditions. Our other Ixon rider Josh Brookes had a contrasting weekend, doing far better in race 2, after riding hard to finish ahead of Christian Iddon and get 5th after a tough race 1 ending up in a 12th place finish. This leaves these 2 riders a little off the pace early in this season, but still plenty of time to catch up! Next up is, Oulton Park on the 7th May, looking forward to that!